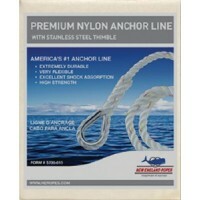 A durable, long-wearing and easy-to-handle line that outperforms all other 3-strand nylon lines. 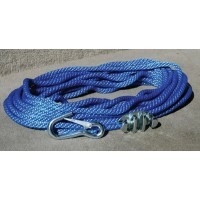 Man..
Panther anchor rope is manufactured with the outdoorsman in mind. Made from heavy duty blue polyprop.. Feature a braided nylon cover and core with the traditional nautical gold and white colored cover fo.. Braided Pro-Gard 1000 nylon resulting in the highest strength/stretch power per dollar cost. Rides o.. Solid nylon braid. 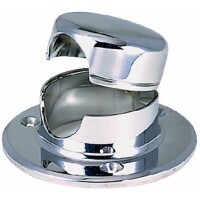 Rot proof and abrasion resistant. 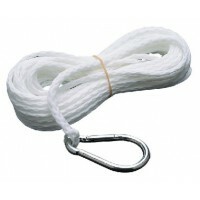 Size: 3/8" x 50'Color: White.. Extremely strong line designed to absorb sudden shock loads. Comes with thimble. White with contrast.. Extremely strong line designed to absorb sudden shock loads. Comes with thimble. 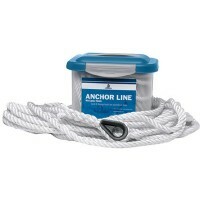 Size: 1/2" x 250'Co.. Extremely strong line designed to absorb sudden shock loads. Comes with thimble. Size: 3/8" x 200'Co.. 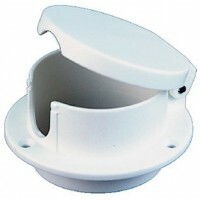 Hollow braided polypropylene. Rot proof. Complete with hook. 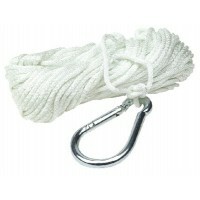 Great for small boats and mushroom anch.. Extremely strong line designed to absorb sudden shock loads. Comes with thimble. 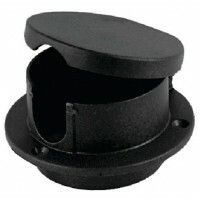 Size: 1/2" x 150'Co.. Extremely strong line designed to absorb sudden shock loads. Comes with thimble. Size: 3/8" x 100'Co.. Extremely strong line designed to absorb sudden shock loads. Comes with thimble. Size: 1/2" x 100'Co.. Extremely strong line designed to absorb sudden shock loads. Comes with thimble. Size: 1/2" x 200'Co.. Extremely strong line designed to absorb sudden shock loads. Comes with thimble. 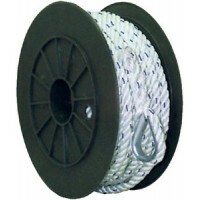 Size: 3/8" x 150'Co..